At Chester Village, we are committed to providing the best possible service to our residents. 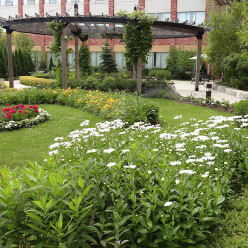 Our long-term care home offers 24-hour supervision and nursing care. We prepare a plan of care outlining all requirements and levels of service for each resident. 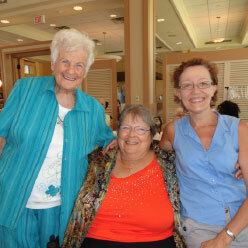 At Chester Village, we recognize that Residents, Families, Staff, Visitors and External Stakeholders are our CLIENTS. Our Client Service Representatives are therefore trained to welcome and assist you with any questions or concerns. Banking services are available Monday to Friday, from 2:00 p.m. to 4:00 p.m. to access or set up Trust Accounts.